When you're facing litigation, you want to have the best lawyers on your side. Since 2000, the experienced attorneys and staff at the Law Office of Daren S. Robertson have provided excellent legal representation in a variety of concentrations. We are happy to answer any questions you may have about our areas of practice with no obligation. 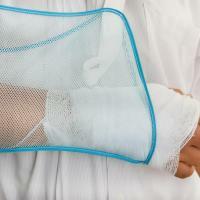 An accident can be difficult and frightening, especially when an injury has occurred. An attorney's responsiveness, personal attention and relationship with a client are fundamental. We take pride in our ability to justly represent our clients and keep them informed of the progress of their cases as they unfold. Many personal injury lawsuits we handle result from motor vehicle collisions. These are not simple and straightforward. 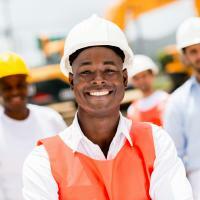 Physical, emotional and financial injury may be suffered. Have you been sued by a creditor? Are your wages being garnished? 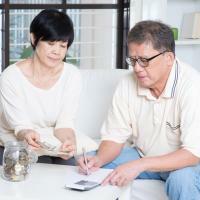 Are you being harassed by creditors? Allow Daren Robertson and his staff to take stock of your financial difficulties, help you understand your rights and responsibilities under the bankruptcy laws, and recommend a course of action. We can help you sort through the numbers, formulas, tests and exemptions to help you get back on track. 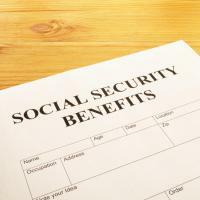 Nationally, about 75% of all applicants are initially denied benefits. Statistics have shown that claimants represented by attorneys have been much more successful than people without representation. Applying for Social Security Disability Insurance and Supplemental Security Income Benefits can be an intimidating process and the paperwork required is often overwhelming.Click here to read more. Divorce, custody, visitation disputes and child support cases can be painful and expensive. You need a lawyer on your side with the compassion and experience to walk you through this difficult time. Count on the Law Office of Daren S. Robertson to help guide you through the process. We're here to protect the best interests of you and your family by providing outstanding representation and personalized service. At the Law Office of Daren S. Robertson, we are dedicated to helping Missourians receive the compensation and justice they're entitled to if injured on the job. Our workers comp attorneys are prepared to assist you with temporary or impairment income benefits, denied claims, disputes by insurance companies and the appeals process. Learn more about our law office and experience providing clients with the most effective representation. Let us defend your rights. Our firm is committed to the idea that every civilian's rights should be protected.